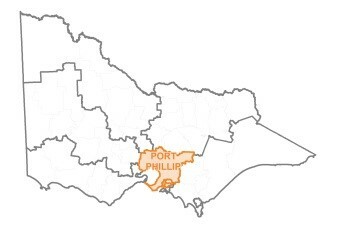 Port Phillip regions's coastal projects area extends from Wyndham in Melbourne's west, around Port Phillip Bay to the Mornington Peninsula, and includes the Westernport Bay areas within the council boundaries of Casey and Cardinia. DELWP, through its Coastal Programs priority setting process, has determined that the construction of the proposed rock revetment at Black Rock will not be funded in 2019/20. 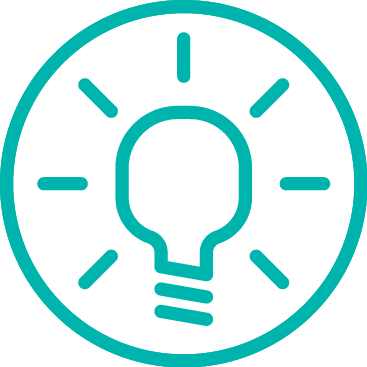 Project planning, including community engagement activities relating to this project, will recommence once funding is secured for the project. In 2014 storms caused significant damage to sections of the seawall at Black Rock and major repairs were required. Since then, DELWP has commissioned several studies to assess the condition of the entire length of the seawall from Balcombe Road to Central Avenue, including viability of increasing the seawall height. The existing seawall and promenade is very low, with a low wave deflector. It is therefore subject to significant overtopping in storms. DELWP is proposing to construct a rock revetment (foreshore protection structure) at Black Rock foreshore. A new revetment will help to protect the historic bluestone seawall, promenade and adjacent cliffs from erosion and ensure continuing access to the northern end of Ricketts Point Marine Sanctuary and reduce the wave run up on the wall and limit overtopping and flooding of the promenade. 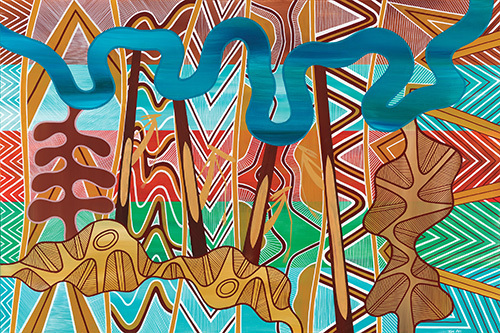 The focus of this project is to protect the seawall between Quiet Corner and the Balcombe Road Reserve access ramp. A narrow beach appears in this area leading up to summer, but it is not adequate to protect the seawall and promenade. It erodes over winter, often fully exposing the wall down to seabed. A revetment is considered the only feasible option to protect the existing seawall. The rock revetment is proposed to be approximately 440 m long, 7 m wide and 2.3 m above the seabed at its highest point, which will be just below the wave deflector. The below artist impressions of the southern end show how the southern end of the revetment will look. View artist impression of rock revetment (PDF, 898.1 KB). These visualisations are based on periods in the year when there is no sand in front of the seawall whatsoever (autumn/winter), so the full extent of the rock revetment would be visible. At other times of the year when sand does naturally accumulate in front of the seawall it is likely that sand will cover substantial amounts of the revetment. We have undertaken detailed coastal modelling of the beach area in front of the seawall and the impact of the revetment, which shows that there will be minimal change to sand movement. Based on this modelling, a seasonal beach is expected to continue to form in front of the revetment as it does now. It is also likely that this beach may last longer into the summer than it does now as there will be less reflective wave energy off the revetment compared to the existing seawall, which means the sand will not move away as quickly. The Craigie bluestone seawall is thought to be at least 60 years old and is now at the end of its design life. A rock revetment has been placed in front of sections of the wall over the past decade to protect against further deterioration. The aim of this project is to continue this rock revetment and provide protection for an additional 240m of seawall. In early September 2017, construction commenced on the new rock groyne and renourishment project at Hampton beach. 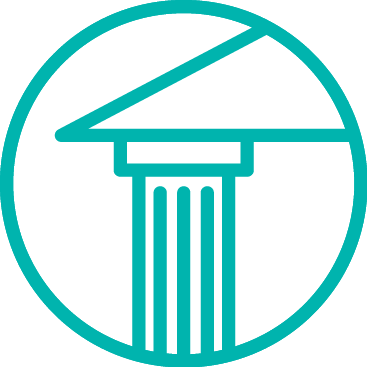 The final design is based on extensive stakeholder consultation and feedback conducted in 2016-17. The new groyne and renourished beach will protect the coastal cliffs and infrastructure from erosion, and improve local recreational and landscape values. The project involves a sand renourishment of the beach, and conduction of a 140m long rock groyne to hold the sand in place. Bayside City Council will undertake landscaping and revegetation following the works. 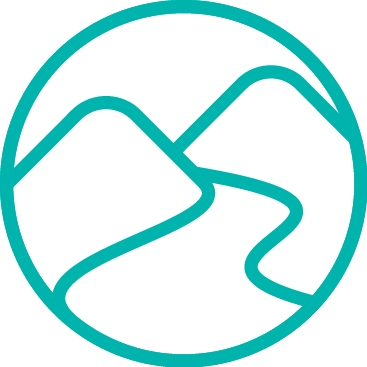 In 2015, Melbourne Water, supported by the Department of Environment, Land, Water & Planning (DELWP), Mornington Peninsula Shire Council and Southern Rural Water, formed a Working Group, with representatives of the local community, to explore options to reduce the odour from the Merricks Creek and estuary. 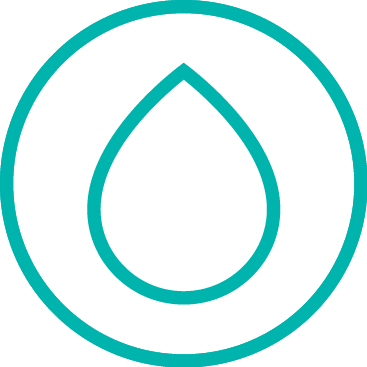 An independent consultant was appointed by Melbourne Water to undertake a study into the reasons for the odour and to come up with possible solutions. 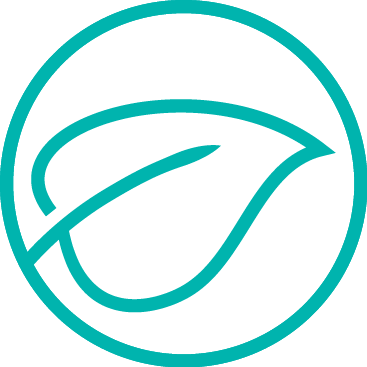 The main reason for the odour was naturally occurring seagrass entering the estuary and accumulating upstream causing odour as it decomposed. The problem was the ebb and flow of tidal water during dry rain periods not allowing sand to accumulate at the mouth of the creek and allowing seagrass to be pushed further upstream. Timber baffles have been installed as a means of trapping sand at the mouth of the estuary to assist natural opening and closure of the estuary mouth. The baffles are designed to be in keeping with the ‘roughness’ of the adjacent groynes. The installation of the timber baffles was completed in March 2017 and so far they have been effective in preventing seagrass from entering the estuary. 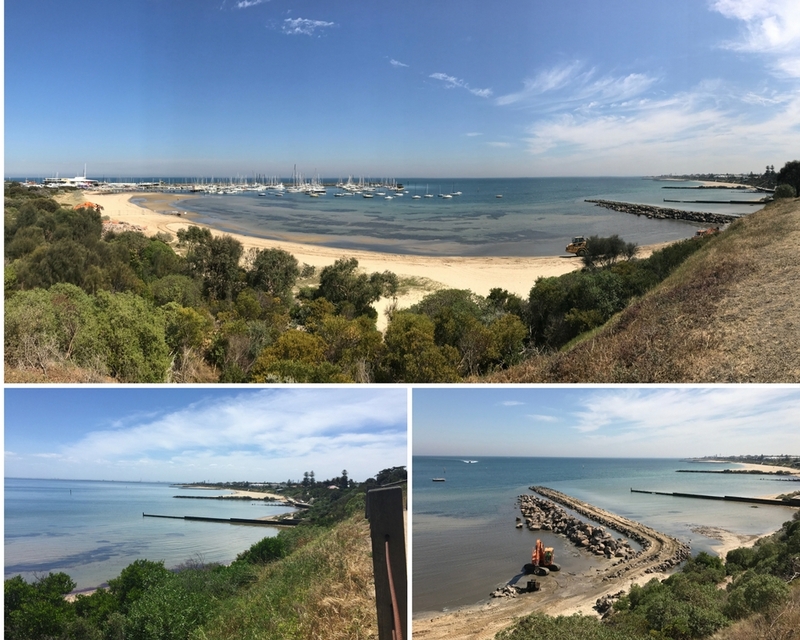 In July 2017 a comprehensive coastal modelling study of the coastal compartment between Linley Point and Balcombe Point, Mt Martha was completed. The study was in response to loss of sandy beach and changes in sediment transport that has seen increased erosion and undermining of local bathing boxes. 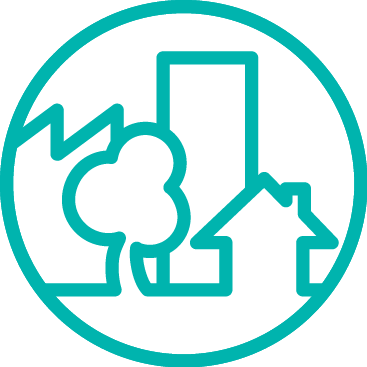 Results of the study and management options were presented to the local community in November 2017. DELWP is intending to construct the rock revetment before winter 2018 to protect the toe of the cliff from erosion. 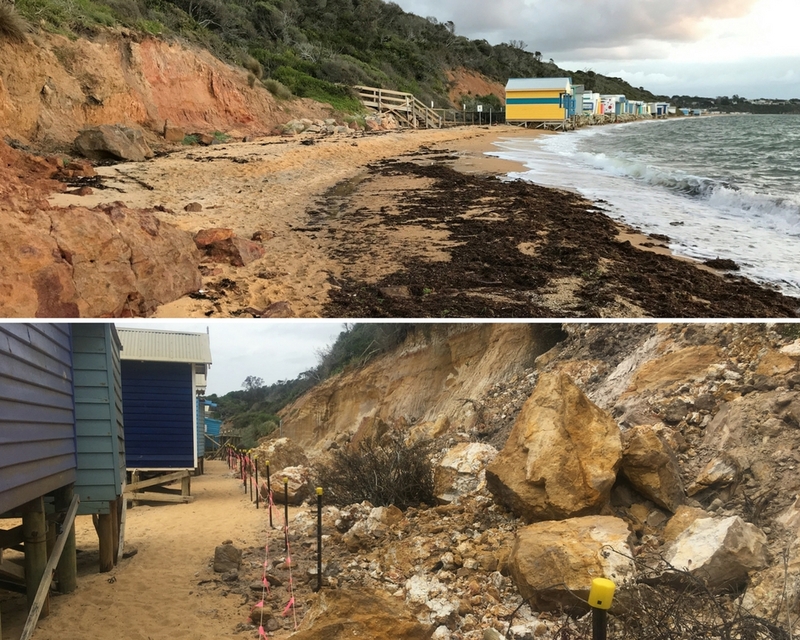 An options analysis will also be undertaken in 2018 to model and cost the other coastal structures that were recommended as potential solutions to the ongoing erosion at Mount Martha North. 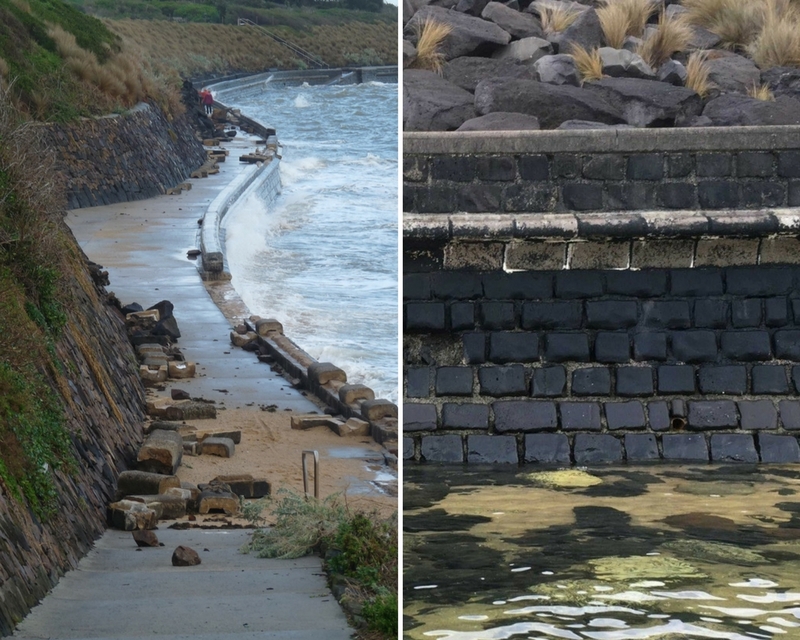 Since 2009, Portsea Front Beach has experienced severe beach erosion as a result of ongoing swell waves. 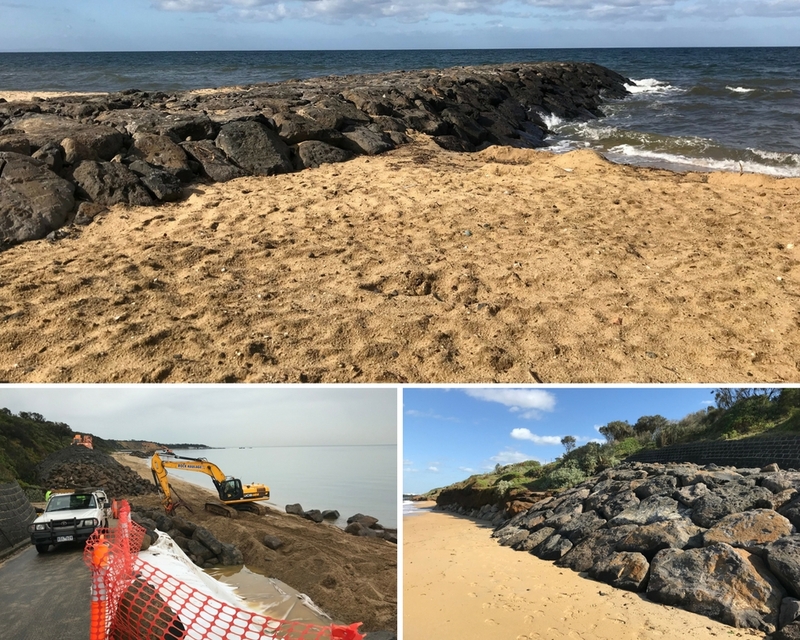 DELWP has completed a number of research studies of Portsea front beach and has undertaken short term measures to protect Portsea foreshore with new and upgraded coastal infrastructure. Most recently, the Department commissioned the Portsea Front Beach Options Analysis report (PDF, 5.1 MB). 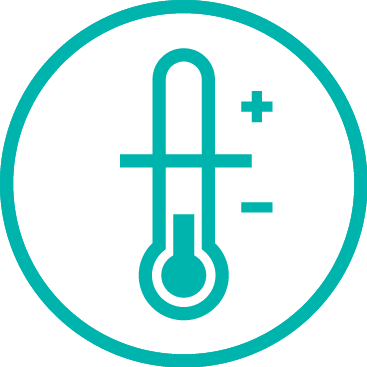 Advisian (formerly Worley Parsons), an independent engineering consultant, was appointed to complete this study. 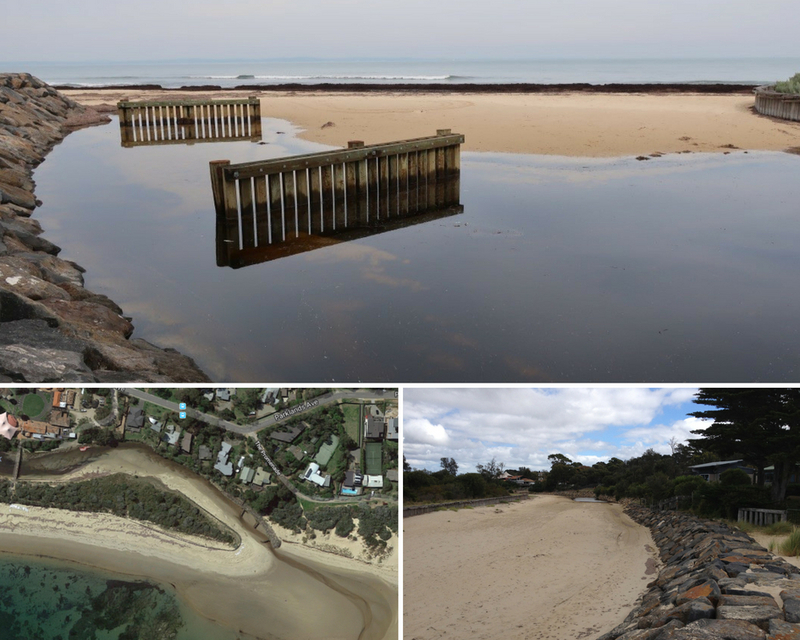 The report, which was finalised in December 2016, assesses six long term coastal and maritime management options at Portsea Front Beach, and considers local community input and previous wave monitoring data. Removing and not replacing the sandbag seawall. As of March 2017, the Department is considering the options assessment for Portsea front beach. Sandbag wall constructed and pier stabilisation works. 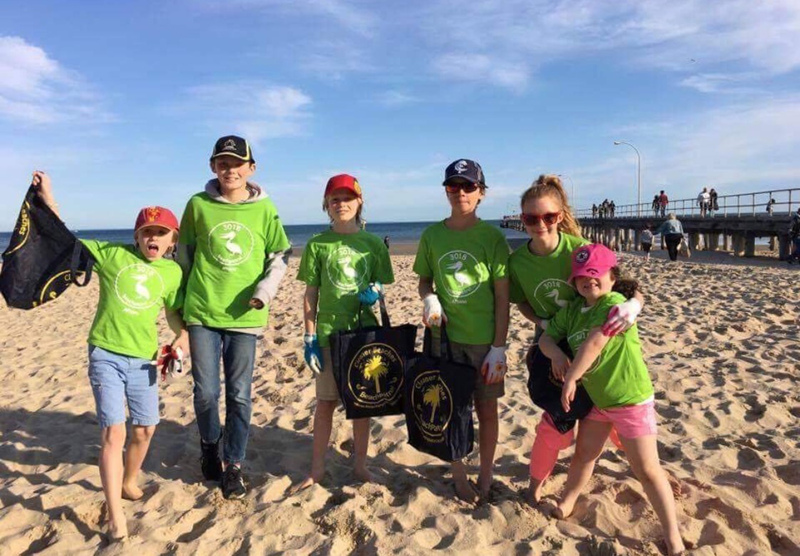 Prefeasibility study into management options for Portsea front beach, sand monitoring program. Wave modelling and monitoring investigation carried out over two year period by Worley Parsons. Rock seawall constructed to replace retaining wall west of Portsea jetty. 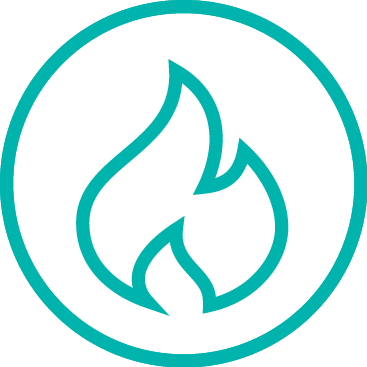 Ongoing meetings with local stakeholder reference group, comprising community representatives, councillors, local businesses, Parks Victoria and Mornington Peninsula Shire Council staff. 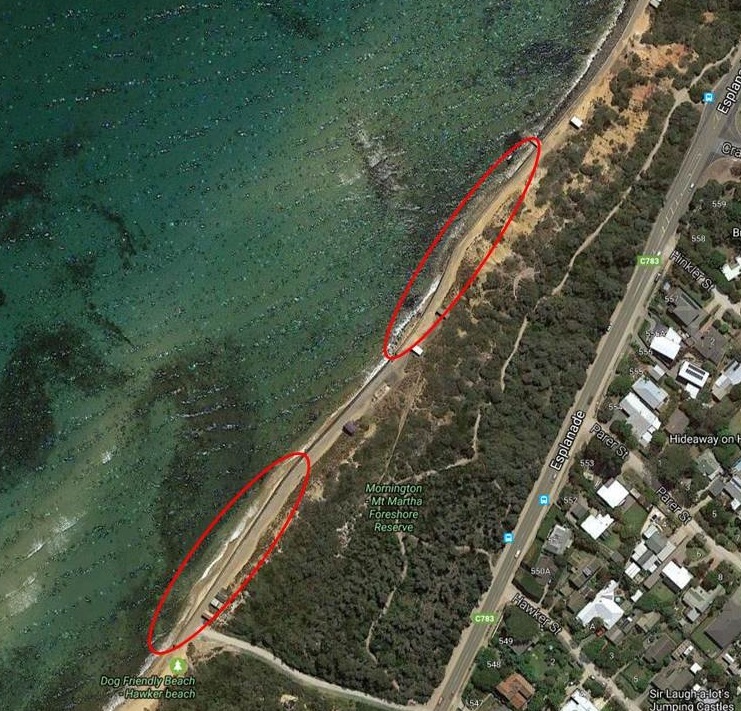 Portsea Front Beach Options Analysis study undertaken. The Sandringham foreshore has suffered beach erosion from storm surges and wave attack over many years. The highest priority at this densely populated section of coastline is to protect the cliffs and the infrastructure behind them. The Southey Street and Royal Avenue rock groynes have been successful in anchoring the sand to the beach south of the groynes, thereby protecting the most vulnerable section of the cliffs. The groynes prevent some of the northbound sand from reaching the Southey Street beach, resulting in a loss of the beach and some cliff erosion north of Southey Street during summer. Following extensive community consultation, in which local residents were provided with several options, more than 90 per cent of respondents voted to have the Southey Street Groyne shortened to encourage more sand migration. Groyne modification and beach renourishment works are now complete. In July 2016 construction commenced on a stepped seawall to replace the aging timber seawall at Sorrento Foreshore Reserve. The final design was based on extensive stakeholder consultation and feedback conducted in 2015-16. The project was completed in December 2016 and contractor Maw Civil Marine won the 2017 Civil Contractors Federation (Vic) Earth Award in Category 1: projects under $1 million.